Miles Franklin Literary Award, 2014 Winner announced. 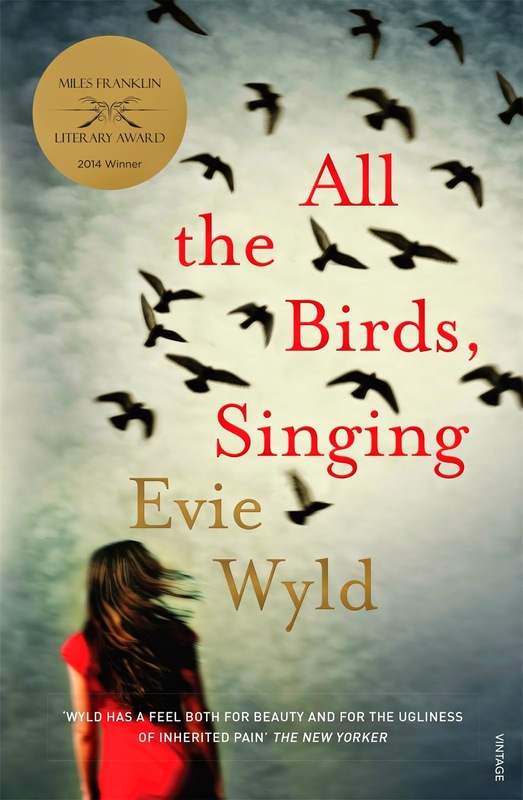 Congratulations to Evie Wyld, the winner of the 2014 Miles Franklin Literary Award for her novel, All the Birds, Singing. This novel was judged as being ‘of the highest literary merit’ and presents ‘Australian Life in any of its phases’ in accordance with Miles Franklin’s guidelines for the Award.